Flixtor, PopcornTime or Putlocker: Which is the best for Streaming TV & Movies? 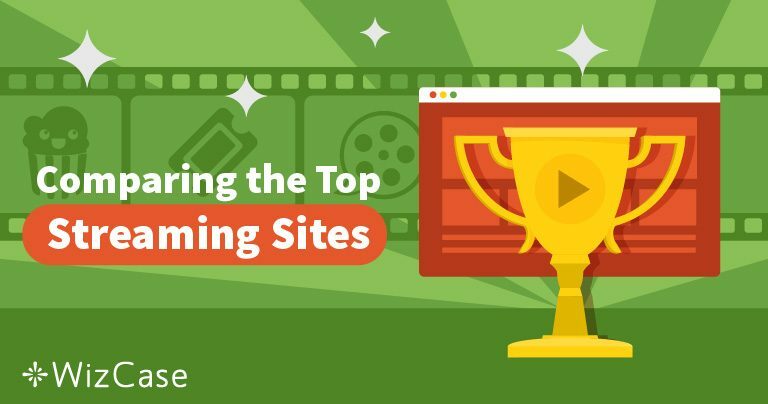 Free streaming sites often carry a bad reputation for piracy or being rife with adware and malware; however, there are some excellent legal, free streaming sites available. Some are safe, some aren’t, some work, some don’t; the key is information. Currently, Flixtor, PopcornTime, and Putlocker are the three best services and are reliable, safe, and fast. 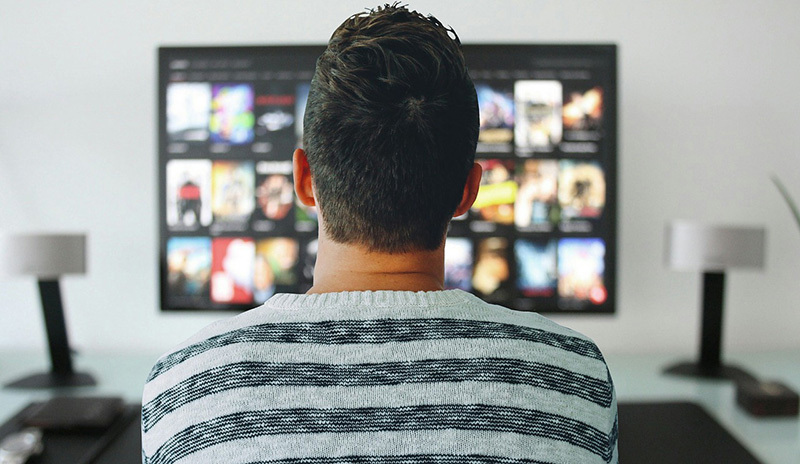 We compare Flixtor, PopcornTime, and Putlocker, covering some of the most important factors, so you can make a more informed decision on what service best suits your needs. Flixtor hosts new and popular TV shows from various television networks and other streaming sites. Series’ like Marvel’s Luke Cage and The Purge are available in their entirety, as well as favorites like Orange Is The New Black and American Horror Story. The selection of available movies is extensive, and new movies are regularly uploaded in an effort to keep up to date with the latest releases. For reference, Flixtor has an image quality icon on each movie, depicting what standard of each stream, for example; Avengers: Infinity War is only available in HDCam, whereas older movies can be watched in better quality. Like with any free streaming service, load times are not as fast as a paid streaming service like Netflix or Hulu. Flixtor’s load time is relatively consistent, although it does take a few minutes to buffer, although, this will depend on your connection speed. Though Flixtor is free to use, you are required to sign up to the service. Once you do this, you can access their full library of content. There are no ads on Flixtor once you’ve signed up to their service. You can both download and stream your favorite content once you have completed the sign-up process. PopcornTime hosts an extensive library, much larger including brand new shows like Titans and Sabrina, as well as the latest seasons of The Walking Dead and The Good Doctor. There is also a range of classics to choose from like The Simpsons, Breaking Bad, Once Upon A Time, and much more, so there is no shortage of TV shows to stream. PopcornTime hosts an excellent collection of movies which you can search by genre, popularity, date added, year, and title to further refine your search. You aren’t able to see the quality of each movie prior to streaming, but afterward, you’re shown the rating, runtime, description, and can watch in different languages. PopcornTime’s buffering is quicker than Flixtor, and although streaming isn’t instant, they do load after just 20 to 30 seconds, with minimum buffering during playback. 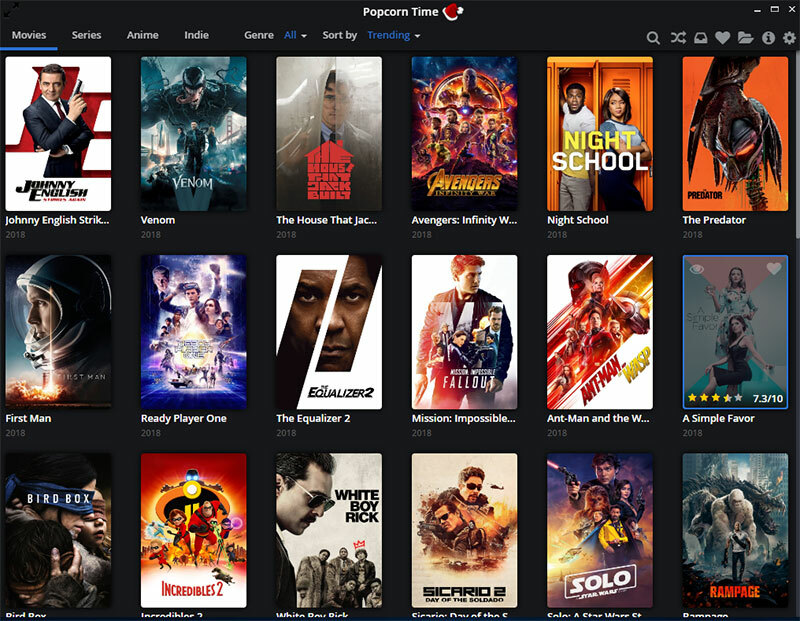 Popcorn Time is completely free to use without the need to sign up. Additionally, there is no option to pay for an upgraded service meaning there is no restricted content. With no sign up needed and no ads, PopcornTime is an excellent free streaming site. Popcorn Time only supports streaming. With the most extensive library of the three, Putlocker provides a massive 180 pages worth of TV shows, and box-sets are split by season, so you can see what’s available for each show. On Putlocker, you can watch Netflix and Amazon Prime exclusives, as well as kids shows, anime, documentaries, and many more. If you’re feeling like watching a mystery, you can enjoy CSI, or watch popular horror shows like The Haunting of Hill House. There is a reason why Putlocker is one of the most popular streaming sites available, and it’s due to their movie library, with 427 pages worth. On the home page, movies are sorted by the latest and suggestions are made by the site. The recommendations are broken down into subsections like featured, top viewed today, most favorite, top rated, and top IMDb. The menu bar gives you the option to search by genre as well as country, allowing you to watch movies from all around the world. Taking around 30 seconds to load, Putlocker’s load times match those of Popcorn Time. With both TV shows and movies, we experienced no buffering while maintaining high video quality. When you select your desired movie or show, a pop-up ad will appear in a new tab, but that can easily be closed down. No matter which service you decide to use, it is recommended you use a VPN when you stream. Regardless of whether they claim to be secure or not, malicious third-parties are intending to exploit online services to obtain valuable information and spread malware and spyware on devices. A VPN encrypts all data and ensures users are protected when streaming, as well as maintaining anonymity. Additionally, VPNs can bypass any geo-restrictions set in place by governments or ISPs, meaning anyone can watch their favorite content from anywhere in the world.